The exhibition Buffalo State Alumni Artists: Works from the Gerald Mead Collection opens Monday, January 29, and remains on view through Thursday, February 15, in Upton Hall's Czurles-Nelson Gallery. 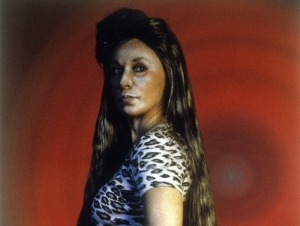 This unique cross-section of alumni work spanning seven decades (1950s–present) includes pieces by Rita Argen Auerbach, Robert Longo, Joseph Piccillo, and Cindy Sherman among others. 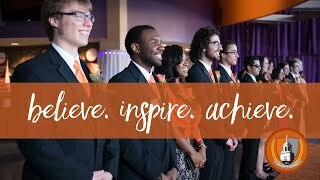 Alumni, faculty, staff, students, and the public are invited to a reception hosted by the Buffalo State Alumni Association on Tuesday, February 13, from 5:00 to 7:00 p.m. in the Upton Hall lobby. The event is free to attend but advanced registration is encouraged. “This exhibition showcases the broad range of the art and craft disciplines represented here at Buffalo State—including painting, drawing, printmaking, photography, sculpture, graphic design, fiber, wood, ceramic, and metal,” said Gerald Mead, ’85, ’86, an independent curator, artist, and lecturer in the Art and Design Department. The exhibition also celebrates the accomplishments and legacies of artists whose creativity was nurtured at Buffalo State and acknowledges their ongoing contributions to the art world. An accompanying brochure illustrating all of the work on view has also been published. The gallery is open Monday to Friday from 9:00 a.m. to 4:30 p.m.
Pictured: Untitled (Pregnant Woman) by Cindy Sherman.